This is a redesign of the standard SIMPLEX board I've been selling. I took the design practices of the DUPLEX board that enable it to work so well and ported them over to the SIMPLEX board. For example this board has its own dedicated 3.3V regulator and does not pull voltage off of the noisy Raspberry Pi 3.3V line like all other simplex board do. 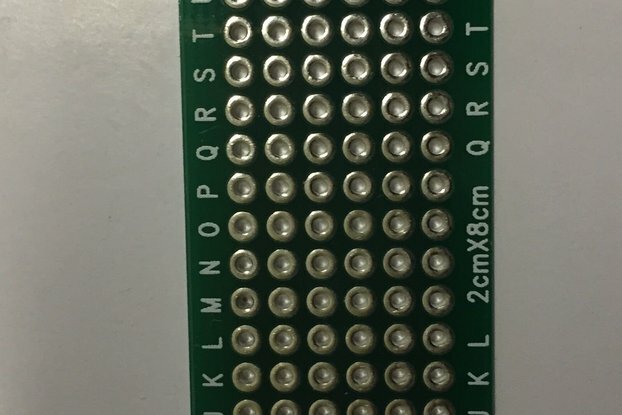 This board is now a 4 layer board with LARGE ground planes for 3.3V and GND sandwiched in the middle. 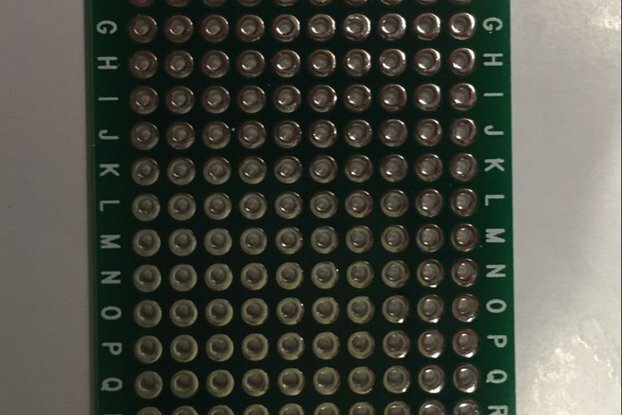 This acts as one very large decoupling cap the side of the entire board. Also this isolates signals between TOP side and BOTTOM side. Speaking of that all of the Analog RF signals are on the TOP side only and the high harmonic digital signals are all kept isolated on the BOTTOM side. Making this board much more stable. It should also make it more sensative on receive. This board fully supports an OLED screen and the Nextion screen. I comes with a 432MHz ceramic antenna mounted on the board. But if you prefer you can dismount this antenna and install an SMA connector in order to install a standard antenna with some gain. I find however the ceramic antenna is well more than enough when the HOTSPOT is in the shack with me or riding along beside me in the truck. To bring the SIMPLEX board up to the same level of quality as the DUPLEX board I'm selling. Implementation of good design practices and spending a little more on quality components. 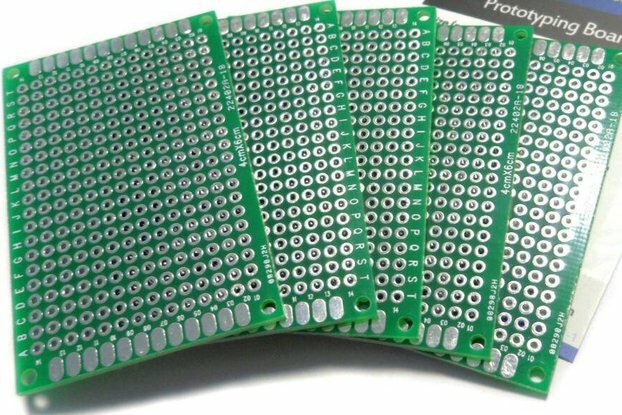 For instance the 4 layer board cost 1.5 times the price of a 2 layer board but it is key to many of the features that make this an improved design.